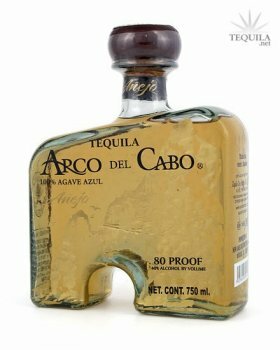 Tequila Tres Mujeres, S.A. De C.V.
Arco del Cabo Tequila Anejo - 100% Puro de Agave, and is exclusively distilled and bottled by Tres Mujeres, in Amatitan, Jalisco, in the heart of tequila valley. Our tequila is distilled 100% naturally,with no chemicals, fillers, colorents, etc. Just 100% premium Blue Agave. 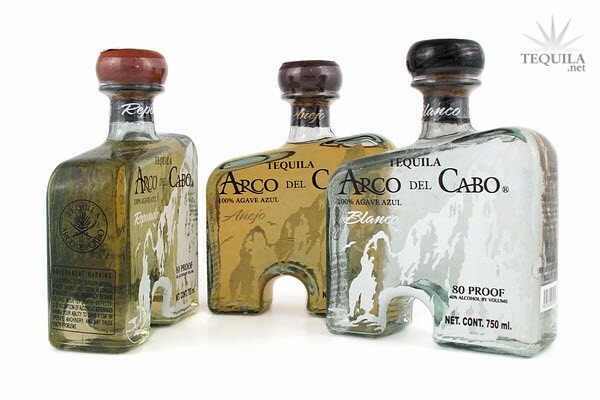 Arco del Cabo Tequila is available currently in two collector edition designs. Arco decco and Arco del Cabo. Both bottles are hand made and uniquely beautiful and contain smooth award winning tequila from the Tres Mujeres Ranch. Available in blanco, reposado, and añejo, in 750 ml. and 375 ml sizes.